Who is Claim Guide, and What Do We Do? The Claim Guide is a private insurance adjuster company dedicated to getting you the maximum settlement you need. 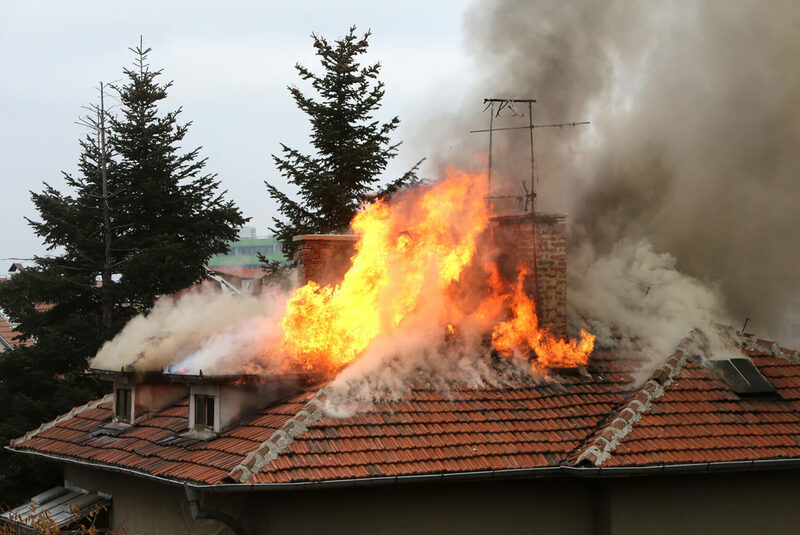 We assist with both commercial and residential insurance claims. 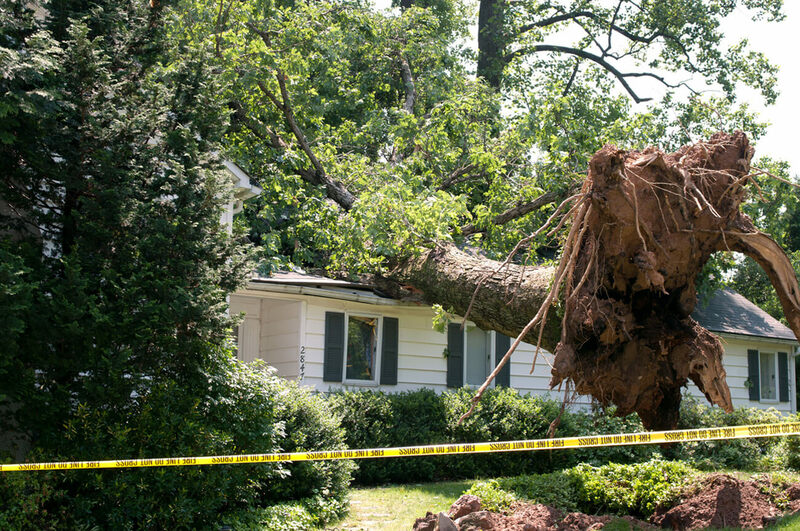 If your home or business suffered unexpected damage, a private insurance claims adjuster, sometimes referred to as an independent insurance claims adjuster, is your best option in getting the insurance settlement you need. We have decades of experience dealing with these companies and claims. We will use our expertise, resources and team to get you the settlement you deserve. Our results and reputation illustrate the type of settlements our clients receive. Our latest large settlement was for $823,000. In the last 4 years we have recovered millions worth of home insurance claims. Every loss is different and Claim Guide treats each one individually. The Claim Guide Public Adjusters bring a network of trained and licensed professionals to your side in a time of loss or damage to your home or business. Our team can help guide and assist you through each step during the claims process. The Claim Guide will take the burden and pressure of claims filings, documenting, researching, and evaluating all aspects related to your loss. 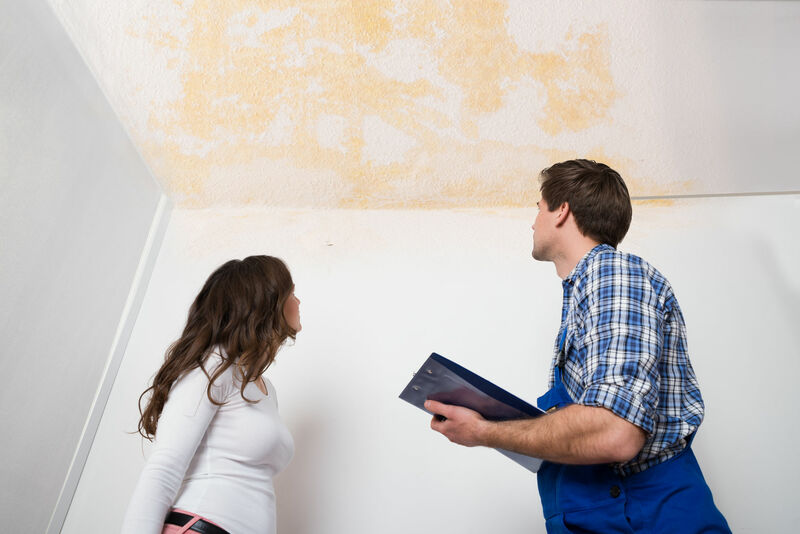 You can rest assured that everything is done correctly to get your home or business back immediately. Don’t get underpaid by your insurance company – call us, your public insurance adjuster, today! With The Claim Guide you will get the settlement you deserve. 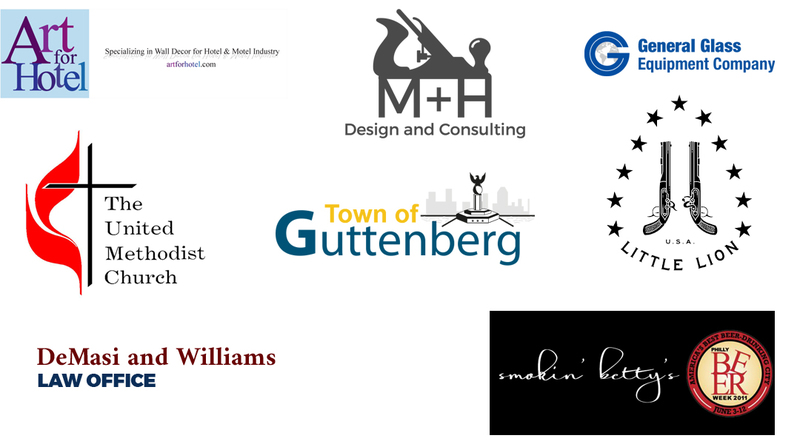 Some of the commercial clients we’ve helped with their insurance settlement. Watch our home insurance claim success stories or read more below. Mike and his team guided my family through the process after we lost everything we owned in a fire. I cannot count how many items Mike and his staff had photos that my wife, my son and I forgot to put on our list. If we had not hired Claim Guide I know we would’ve lost thousands of dollars. I would recommend to anyone who would ever need an adjuster to not hesitate to call Claim Guide. They are very good. Mike is great! He likes to fight for the consumers. He accepted our case and got us $12K more so that we can have all the repairs done. Mike is always responsive and answers questions promptly. I don’t wish to have another house accident, but I would call him first if anything happens again! Claim Guide Public Adjusters were wonderful. They helped me to understand what I was entitled to and they fought for me. They are extremely knowledgeable and made me feel that I was ‘in good hands’. I would highly recommend that you contact them – even before you call your insurance company. Source: OPPAGA analysis. Data refers to the median (50th percentile or typical) payment. We can get you out of this! We have a network of specialists for emergency response. The Claim Guide has successfully helped a countless number of homeowners in Philadelphia, New Jersey, Pennsylvania, Maryland, and many others settle their insurance claims and recover all the funds rightfully owed to them.